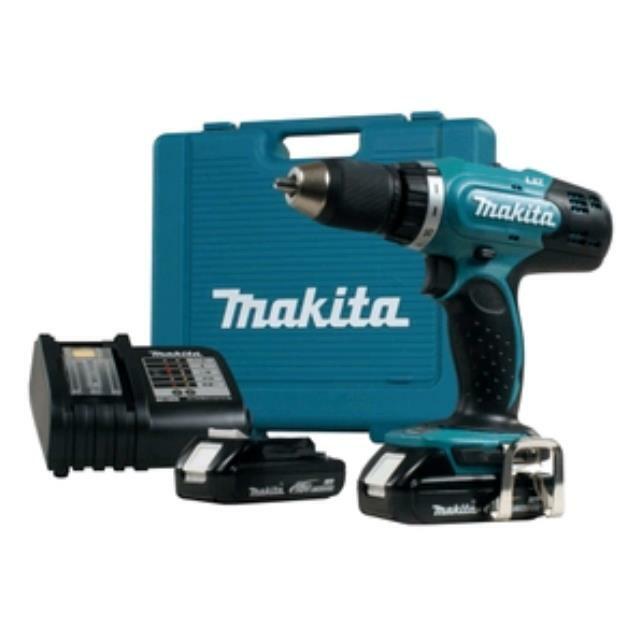 This cordless drill is capable of any drilling or fixing task whether it be at the job work-site or at home. It has an all metal gear construction, keyless chuck and variable speed trigger. Comes with battery and battery charger. * Please call us for any questions on our drill cordless 18volt hire & rentals, serving Perth & Western Australia.